Many of my friends know how much I love Lladro’s high porcelain figurines. 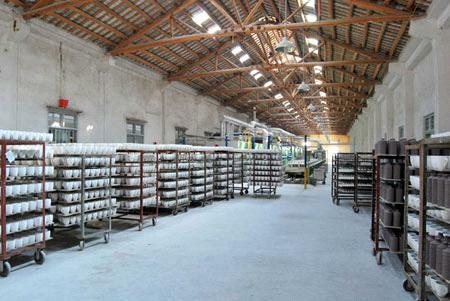 Their porcelain is famous world-wide for being one of the best there is. One day, I hope to follow their footprints onto the same artistic path. So where has my journey taken me now? I’ve come across one certain city: Jingdezheng. 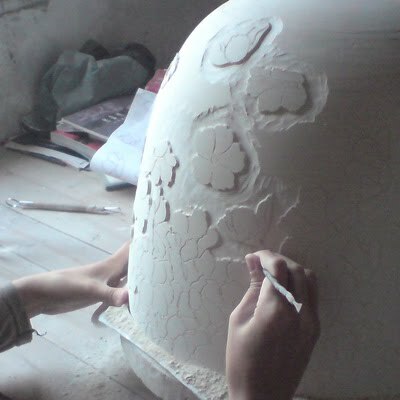 It is the undisputed porcelain capital of Asia, housing hundreds of independent craftsmen, moldmakers and glaze artists. The natural surroundings themselves, add to the tranquil inspiration for many local and international ceramic artists who take up monthly residencies there at the many workshops. I'm currently admiring all the works and research that the residency does there. China, of course is the pioneer when it comes to porcelain, even in historical timelines. I'm pondering on a possible trip in the near future so that I can learn from some of the world's best in the field and apply my own abstract style to this wonderful medium. 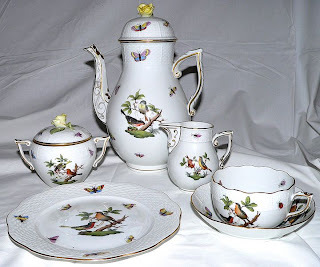 porcelain auctions of the world. Another majestic place I was able to stumble upon in my research, was the European city of Herend. Located near the city of Veszprém in Hungary, Herend holds an esteemed reputation in the manufactury of fine, hand-painted porcelain. Being the counterpart of Jingdezhen in the West, Herend’s famous porcelain has spread the world over with its lustrous beauty and development, all crafted and retouched by the artisans who call the city home. This destination is a bit farther than the Asian porcelain city, however the curiosity of a visit struck me pretty close. I bet it would be a great place to travel for collectors and artists alike, being that the output of art in their area manifests in a great quality like no other. Hard-paste porcelain is used to commit to historically acclaimed patterns named after some of Herend’s very first elite patrons; Viktória, Esterházy, and Batthyány. 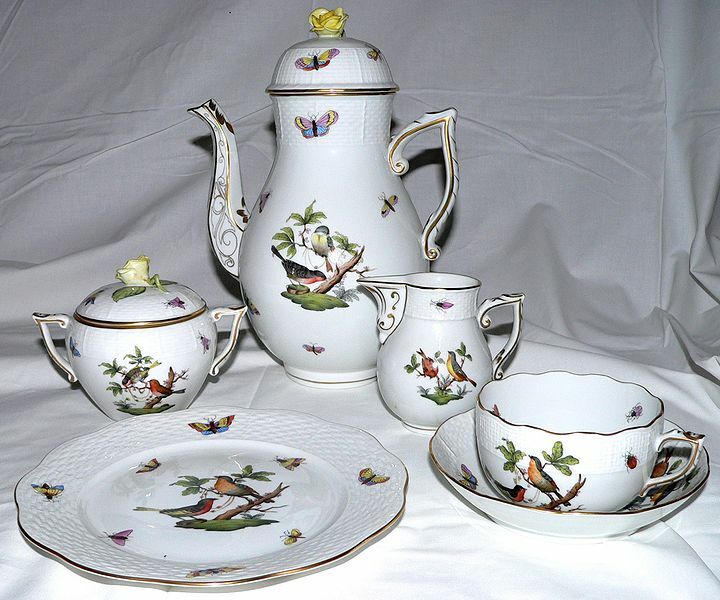 Many of their bisque pieces are unique to the luxury of aristocracy and nobility, being painted and trimmed with gold in elegant design stencils. In 1964, Herend opened its own Porcelain Museum, which represents the city’s history in the manufacturing and decoration of the medium. It won the award for Hungary’s museum of the year in 2002. Design artists, wheel potters, painters and mold-makers alike find this place to be a lasting and long term place to develop their craft.